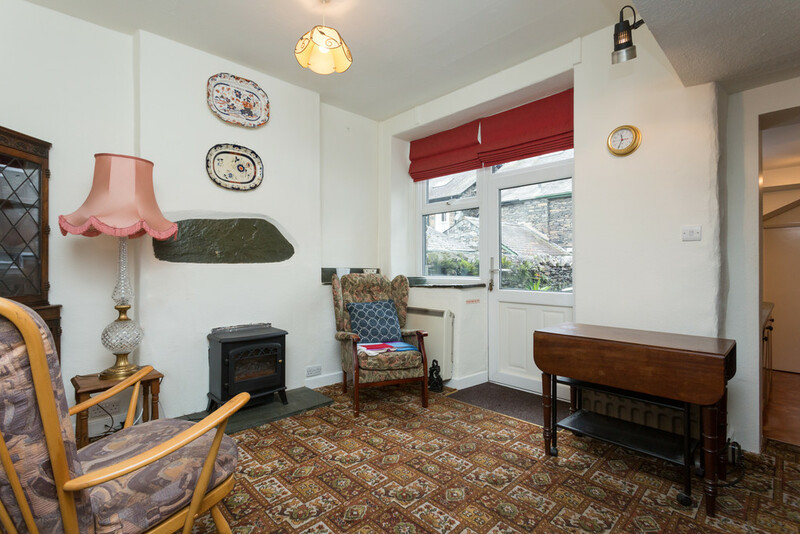 Broad Oak is a two bedroom traditional mid-terrace Lakeland cottage. 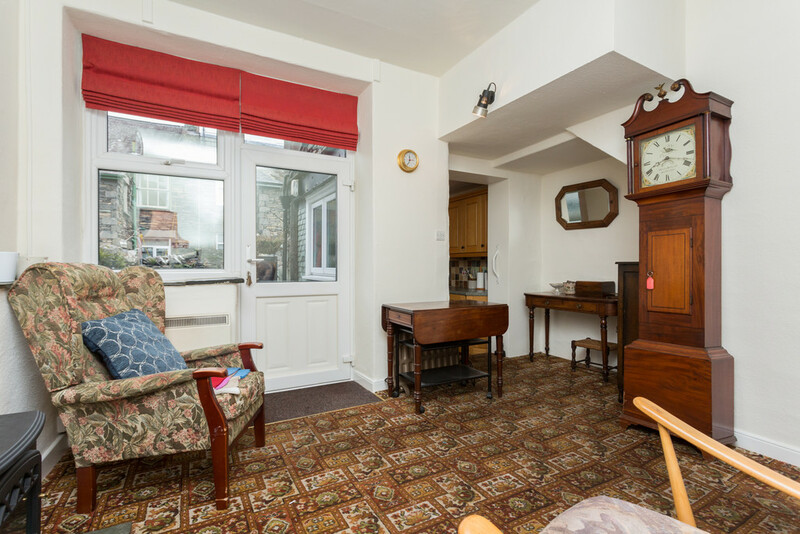 Providing generously proportioned accommodation which comprises two reception rooms and kitchen on the ground floor along with highly useful cloak room. 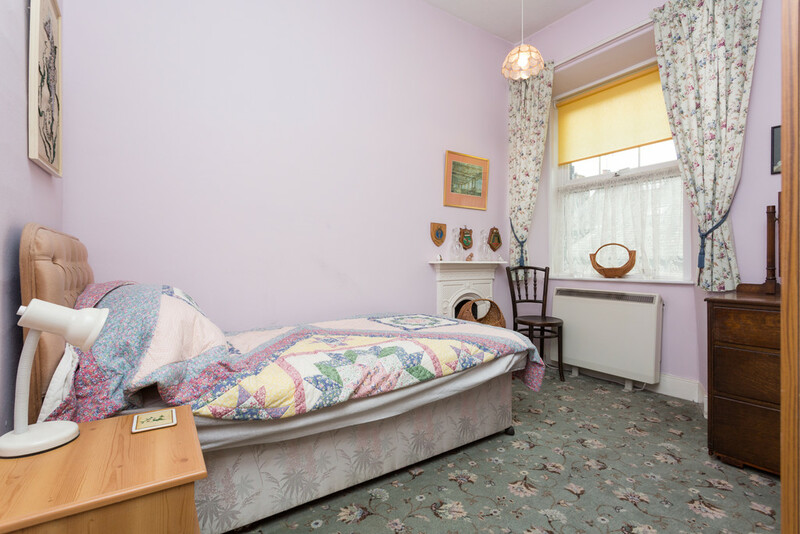 The property has been lived in until recently and has been well maintained although it may require some modernisation. 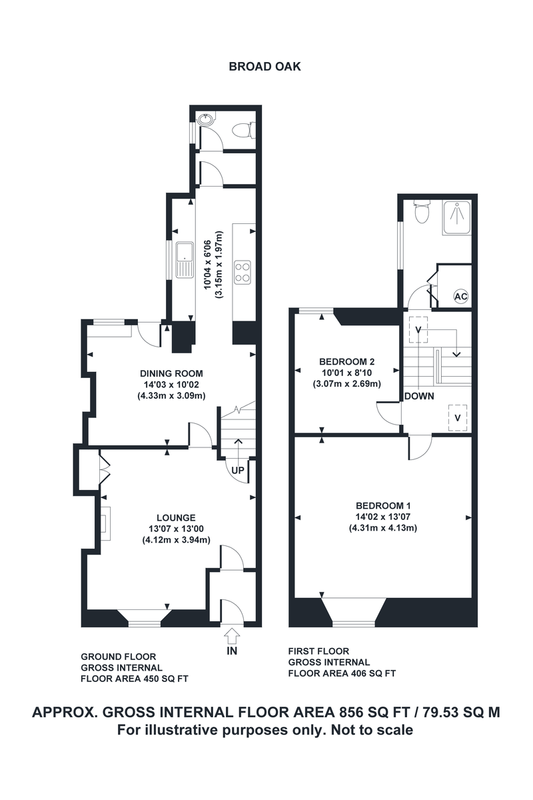 There is a good size loft which may provide additional scope to convert into an additional double bedroom like many of the other properties within the terrace. 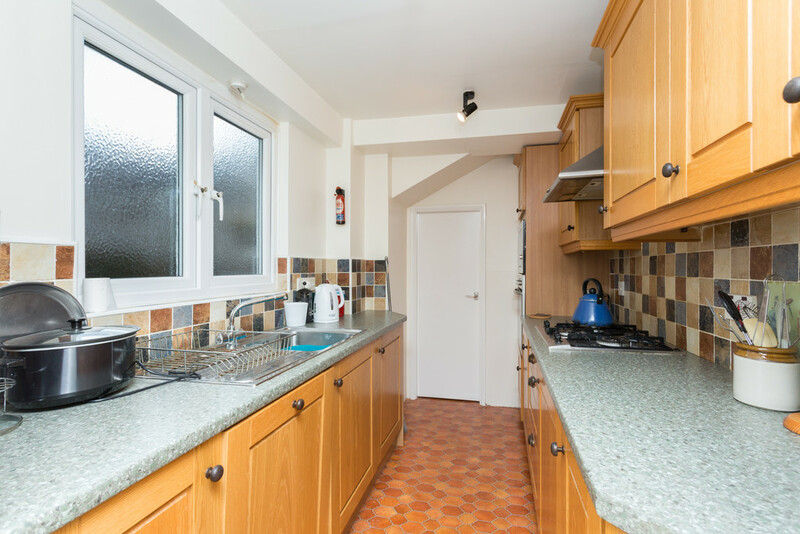 The majority of windows benefit from UPVC double glazing. 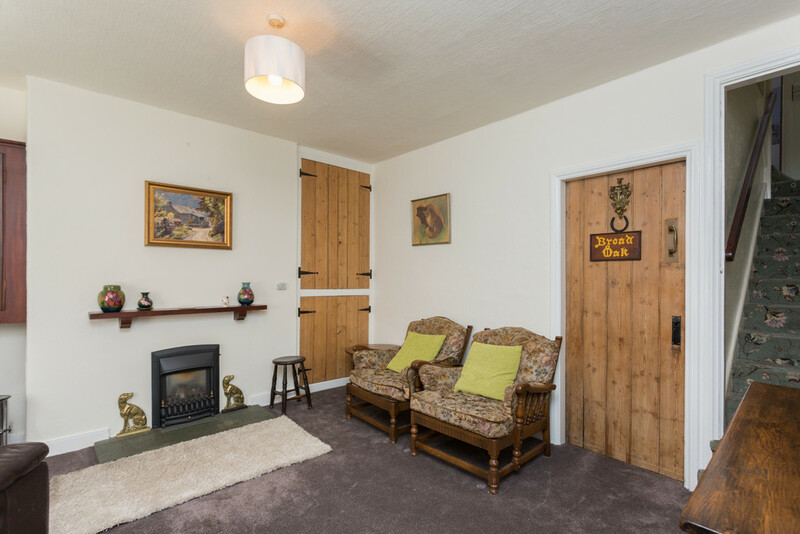 The property will suit a variety of buyers whether as a main residence or holiday home or holiday letting property. 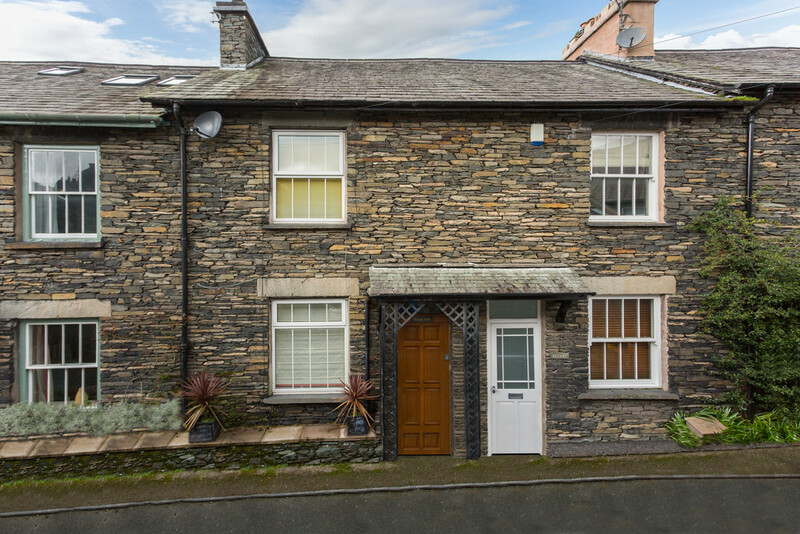 Located in the centre of this highly popular Lakeland village on Compston Street, enjoying easy level access to all amenities including a wide variety of shops and restaurants. 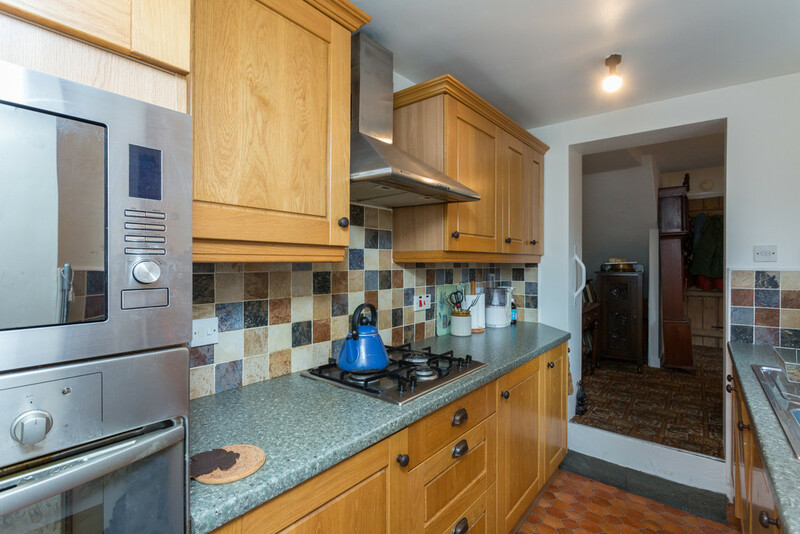 Enjoying nearby Rothay Park playing fields and sporting facilities, primary school and Churches, whilst having endless fell and country walks from the door step. 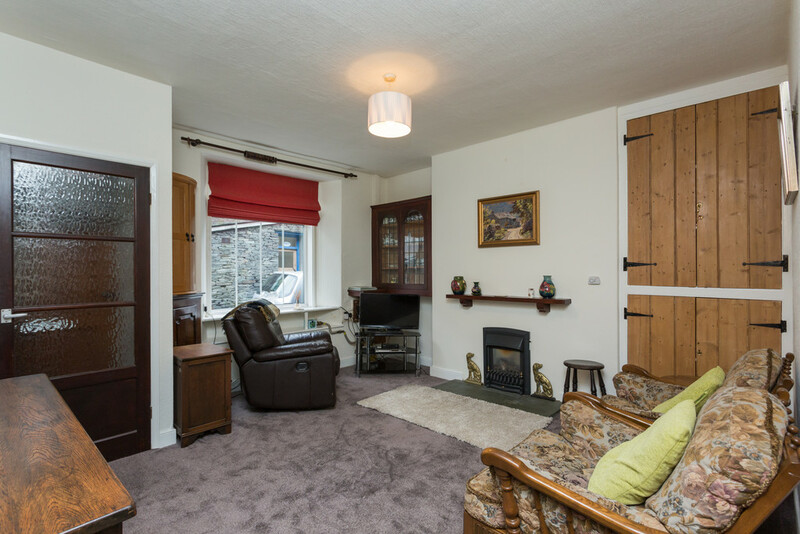 From the upper floors there are good views towards Wansfell Pike at the front and Loughrigg to the rear. Compston Street does benefit from a residents parking scheme. Directions From our office on Kelsick Road proceed up then turn left into King Street, continue left on to Church Street, then turn immediately right onto Compston Street where the property can be found on the right hand side of the street fourth from the end. 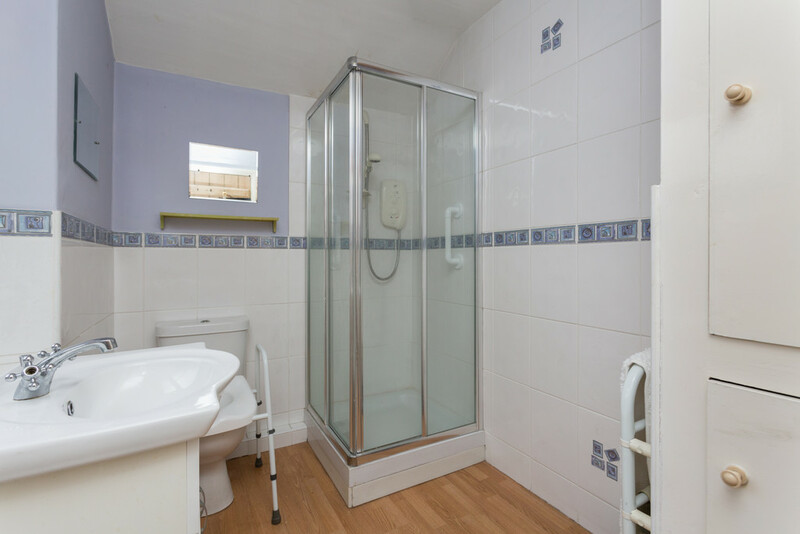 Downstairs Cloakroom With WC and wash hand basin. Part wall tiled with night storage heater. Shower Room Three piece suite comprising of corner shower cubicle with Mira shower, vanity wash hand basin and WC. Part wall tiled with laminated wood floor. Night storage heater and electric light/shaver point. 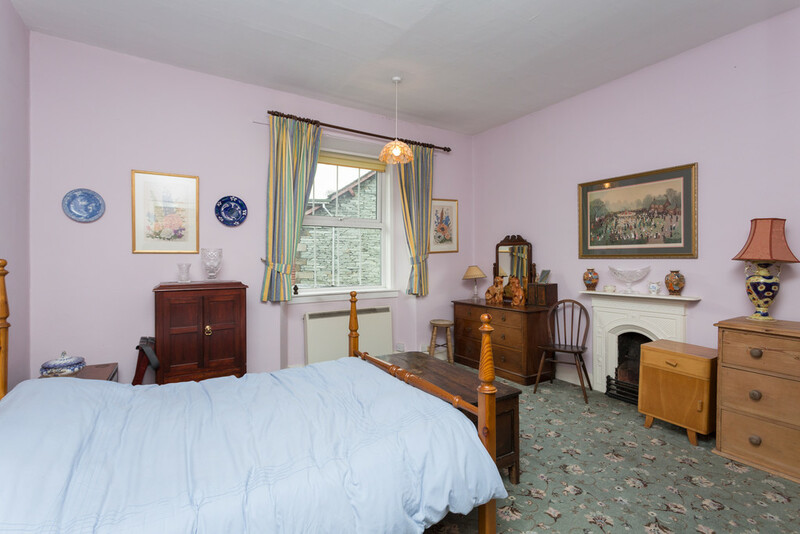 Front Bedroom One 14’02 x 13’07 (4.31m x 4.13m) Generously proportioned double room with original inset fire. Attractive views towards the top of Wansfell Pike. 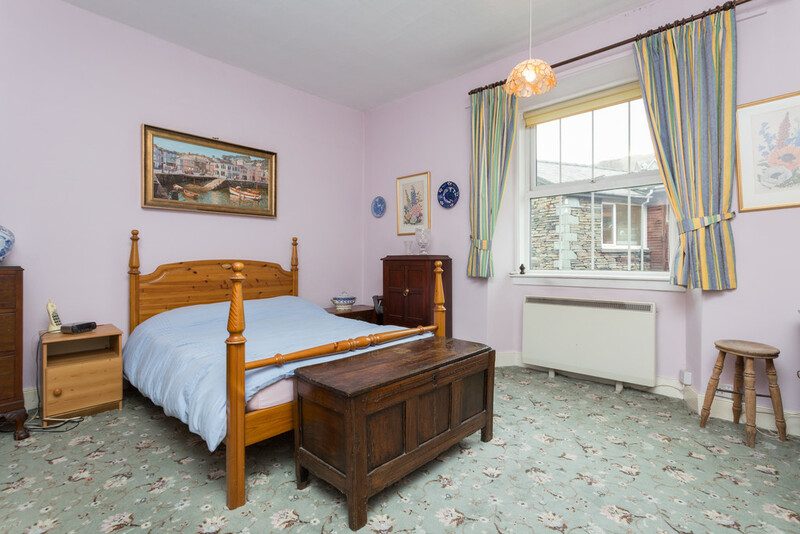 Rear Bedroom Two 10’01 x 8’10 (3.07m x 2.69m) Generous single or small double room with original inset fire. Night storage heater. Views towards St Mary’s Church and Loughrigg. 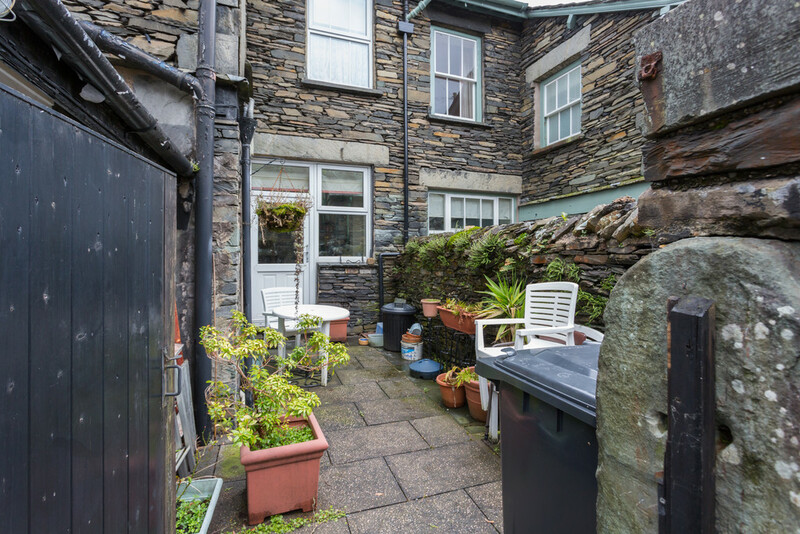 Outside The property has a small paved courtyard with gate leading to services lane. Services All mains services connected. Night storage heating.